‘It is important to define what success is for someone. For me, it is working with passion. 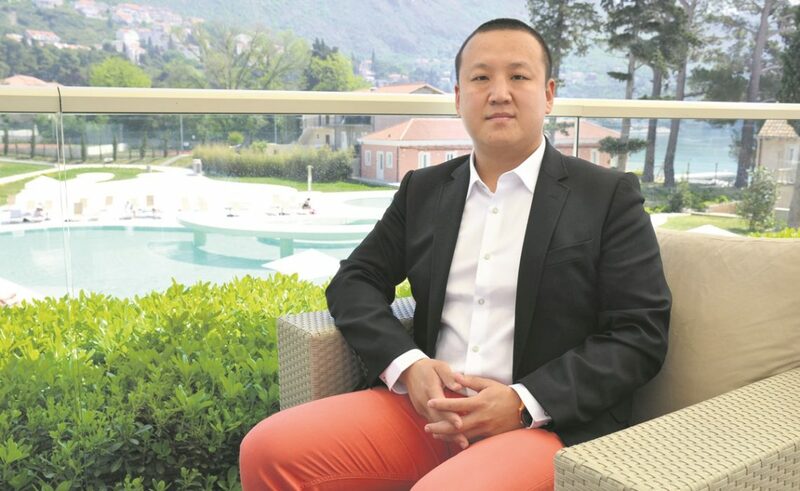 But, I must admit, it is still a long way to go before I bring more people to Croatia, more clients’, Mr Wang Shuai, founder of iYAT, China’s largest nautical tourism company, told us during the last week’s interview for DuList. We spent some time discussing the nautical tourism in general, his entrepreneur style and the future connections between China and Croatia, two countries discovering each other at this very moment. As an introduction, Mr Wang told us he ‘sailed’ from the trained engineer to the young (only 36 yr old), but successful business owner who currently works with some top clients and companies, with several thousand yachts at disposal. ‘ In 2012, me and my wife moved to South France, Nice, and I stared to work in a field of nautical tourism of this kind, joining the yacht company. At that time, our businnes was concentrated on mega yachts and superyachts, which was fantastic, but quite expensive to everyday people. My wife and I would, at the time, during the weekends, charge a small catamaran-like yacht to cruise the French coast. We saw that as fantastic and not quite expensive way to enjoy – so the idea was born’ Mr Wang tells us. Later, two of them moved to China, continuing the superyachts idea but also this brand new lifestyle movement in nautical tourism. Asked about the, perhaps, some famous clients, he answers with a smile: ‘Sorry, I have to keep the client protection’. But, there are some really important CEOs and general managers who enjoy his nautical offer. ‘Many of our clients are upper middle class, so you can imagine a beautiful variety of boats we have. 80 to 90 percent of our clients are 40 yrs and older, small business owners and enterpreneurs, financially free with time to travel and enjoy the life. We also have some executive managers from big companies, such as Johnson & Johnson, the general manager of J&J China, Shell Oil high level executive… Basically, successful people with more money who want to try something different. There is also one interesting trend – recently, more and more 20yr olds and younger are applying for our programmes, for example they want to celebrate the graduation party in Croatia, etc. They are a special group, a class of ’99, with rich parents and the care about nothing but the top experience. But the majority still is this upper high class. China is expanding in a very good way’, Mr Wang tells us, continuing with the ‘Croatian experience’. During the last part of the interview, we discussed the enterpreneual connections between Croatia and China, with a special emphasis on the recent signing of a contract between the Republic of Croatia and the company China Road and Bridge Corporation, in whose hands is the Peljesac Bridge, one of the most important Croatian projects in history. It is very encouraging and a very good role model for the other Chinese enterpreneur investments in this beautiful conutry. Of course, good ones. Actually, I do have several clients who are interested in investing in Croatia, speaking of nauitical industry. Several mini cruisers, shipyards or marinas. So, most of my clients are traveling all around the world to invest too, not just to enjoy. So, the company set the good role model in investing in Croatia, and hopefully, it will encourage others for the investment here. Those are connections for the future and all the people who want to come to Croatia, see Dubrovnik, enjoy the coast etc. Croatians are very proactive and we as Chinese are very happy about it. And love the scenery. Days with the question: ‘Where is Croatia? Is it in Europe?’ are long behind us. 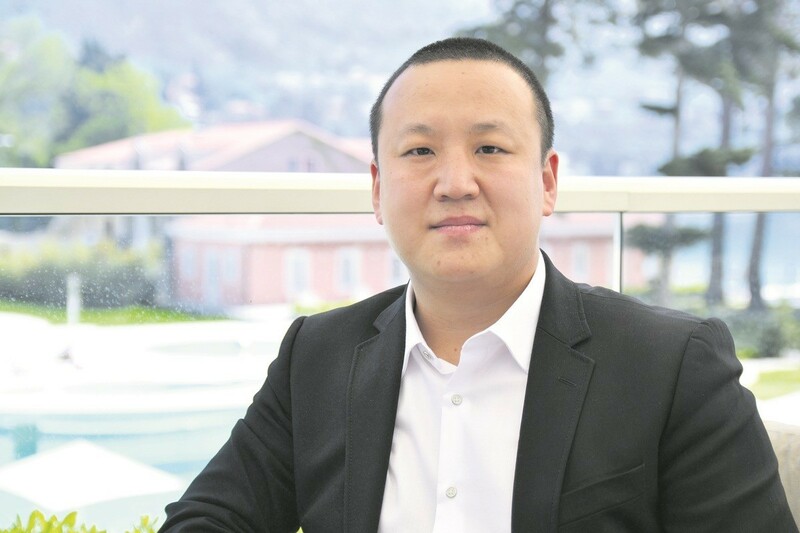 Chinese people are discovering Croatia and are happy to come to enjoy’, Mr Wang concludes.